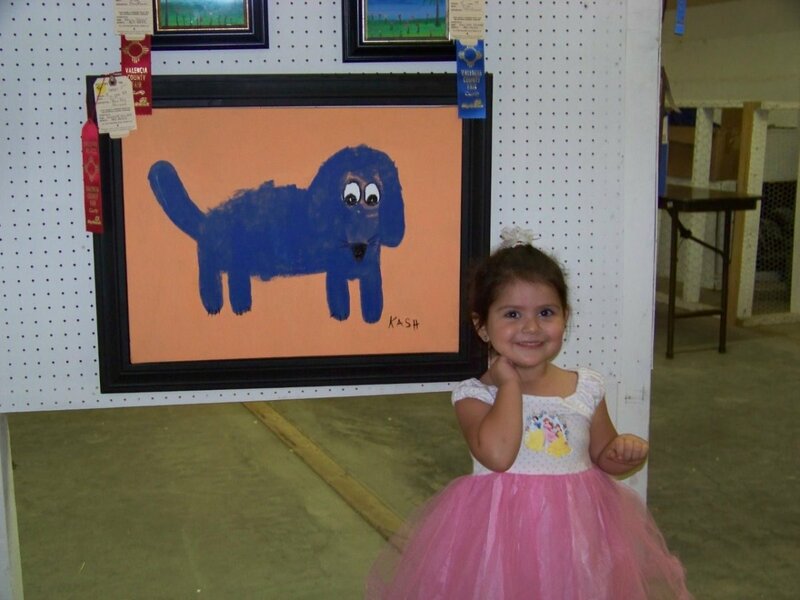 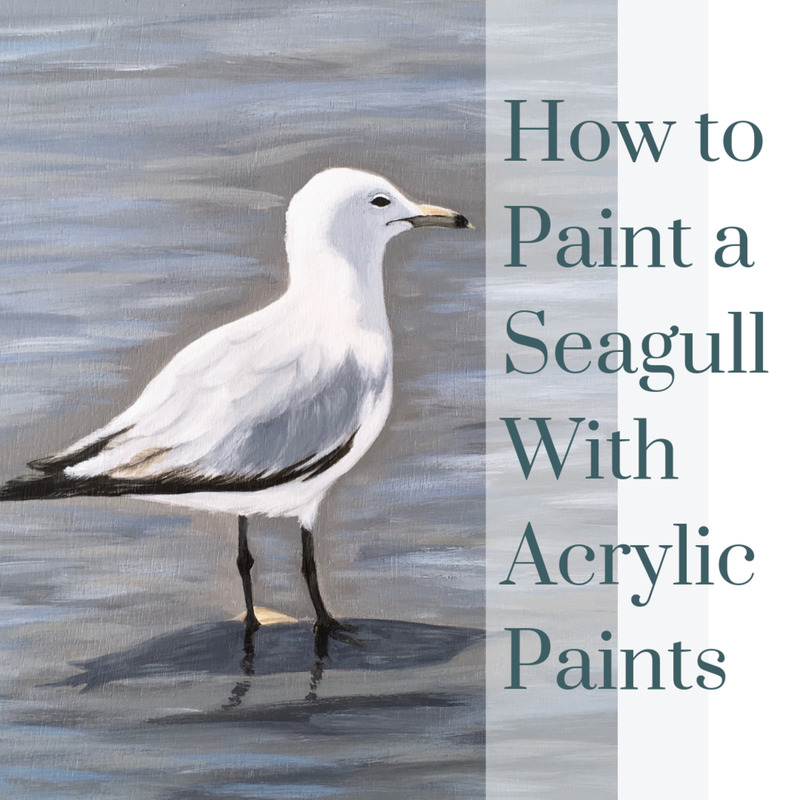 Easy Lessons for teaching kids how to paint. 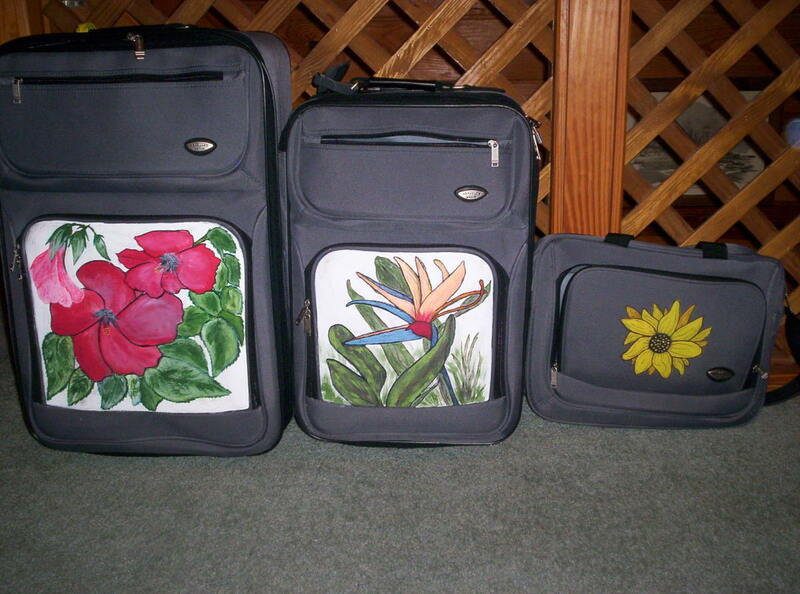 Tired of trying to find your luggage at the airport baggage claim? 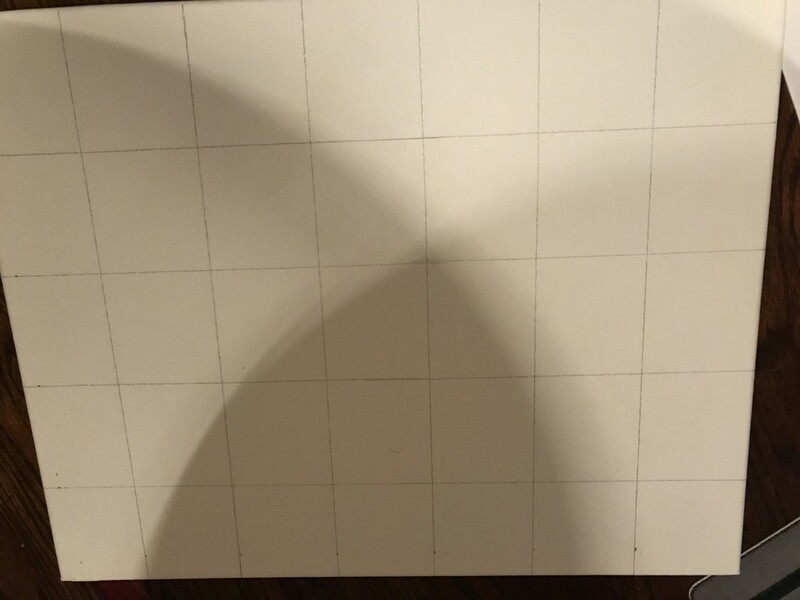 This DIY project is fun and will help you identify your bags once you arrive at your destination! 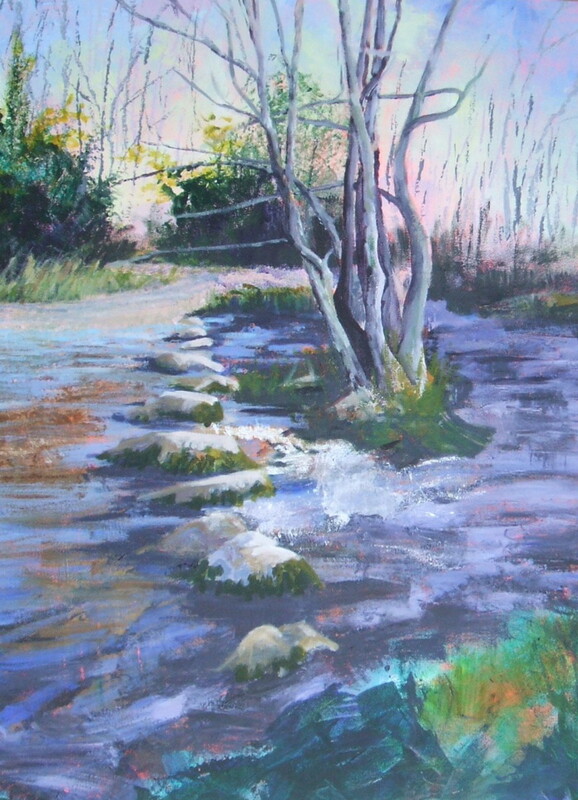 This article, from Georgina Crawford, a British artist shows you haw to paint a semi abstract landscape of water, trees and stepping stones, using acrylic paints and pre prepared canvas. 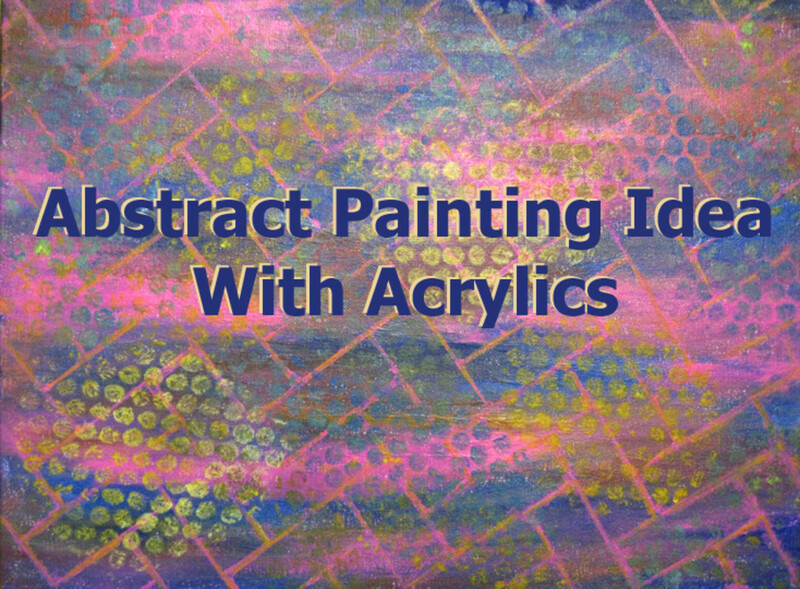 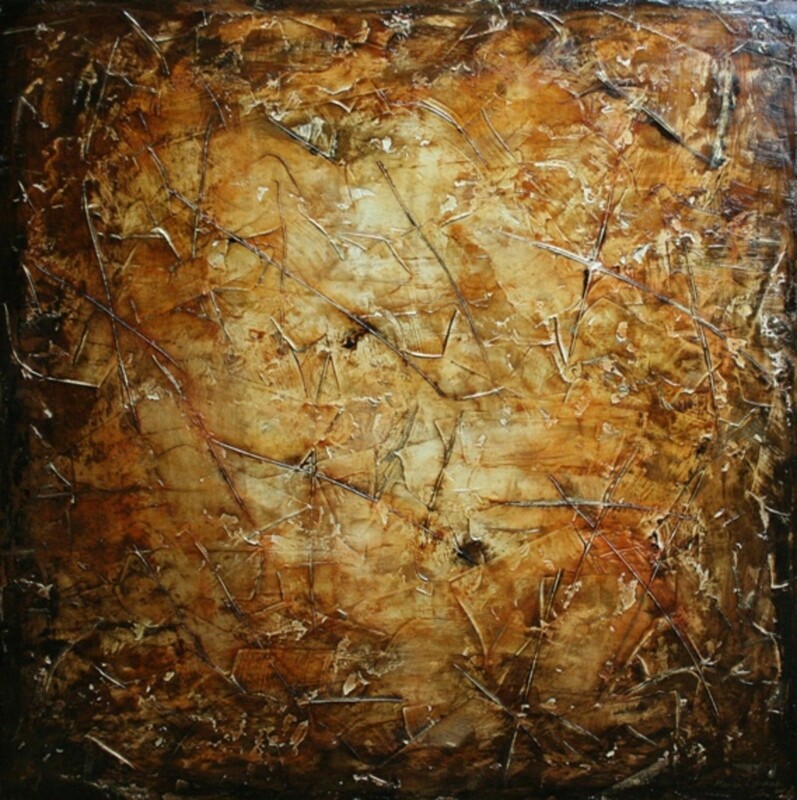 An example of how to paint an abstract painting using acrylic paint, masking tape, and bubble wrap on canvas. 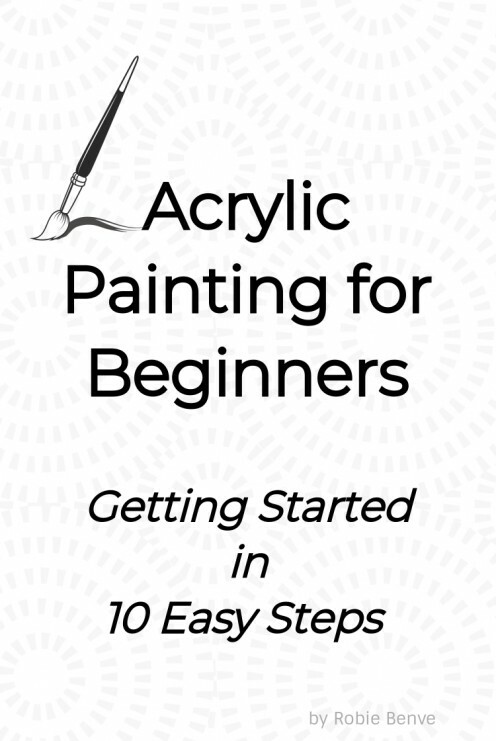 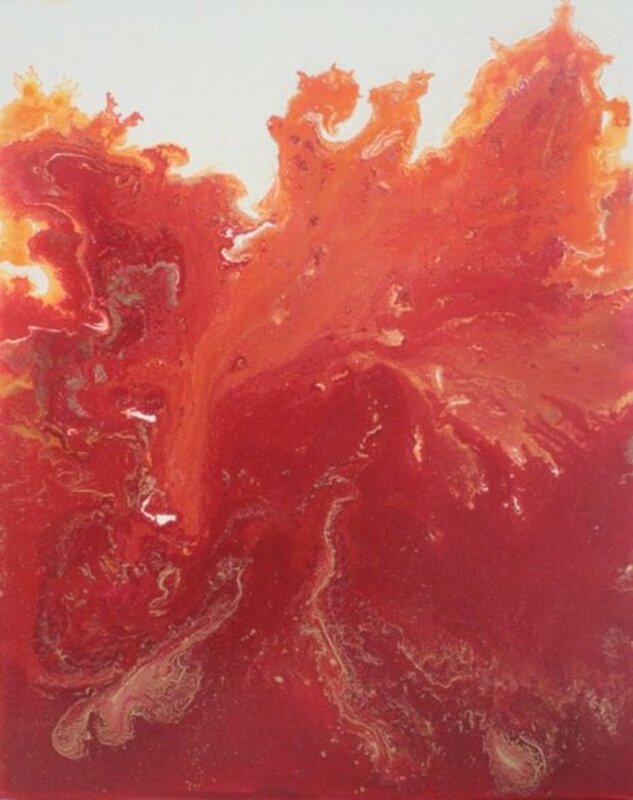 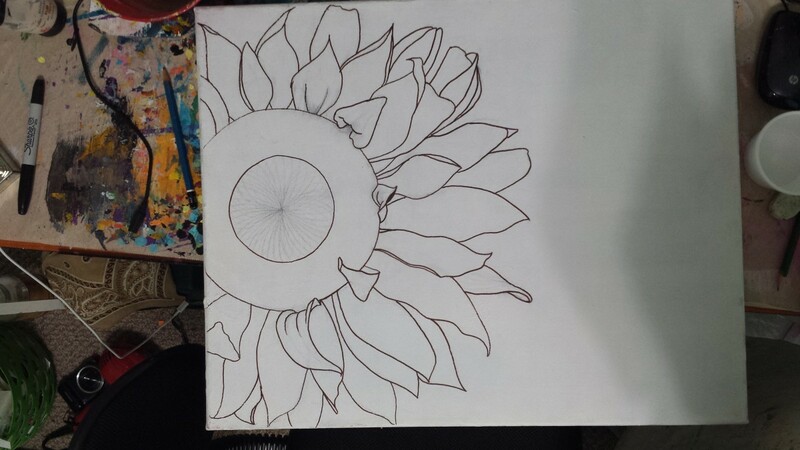 Acrylic painting for beginners: all you need to get started. 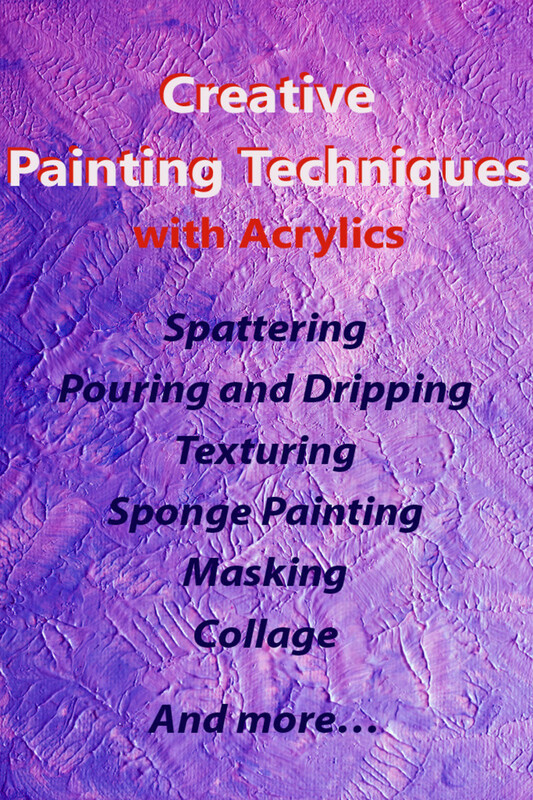 Great info about art supplies and materials needed to start painting with acrylics for beginners. 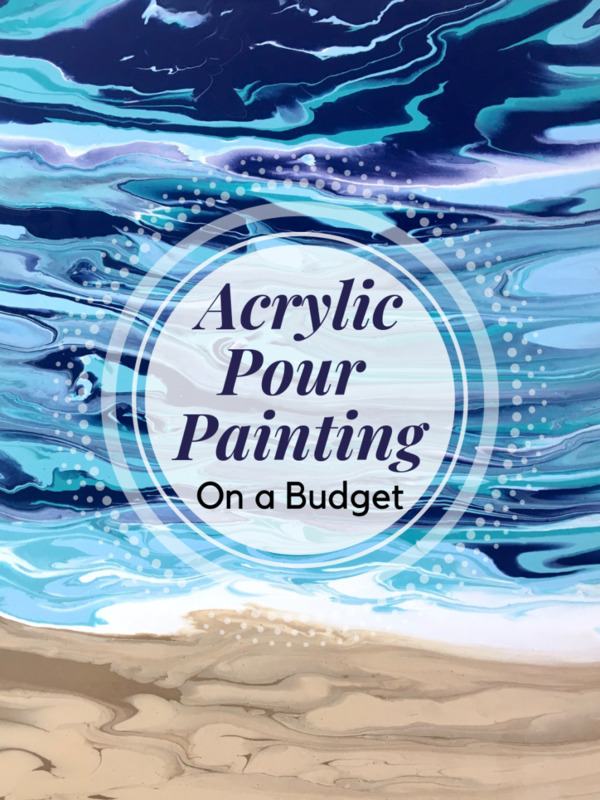 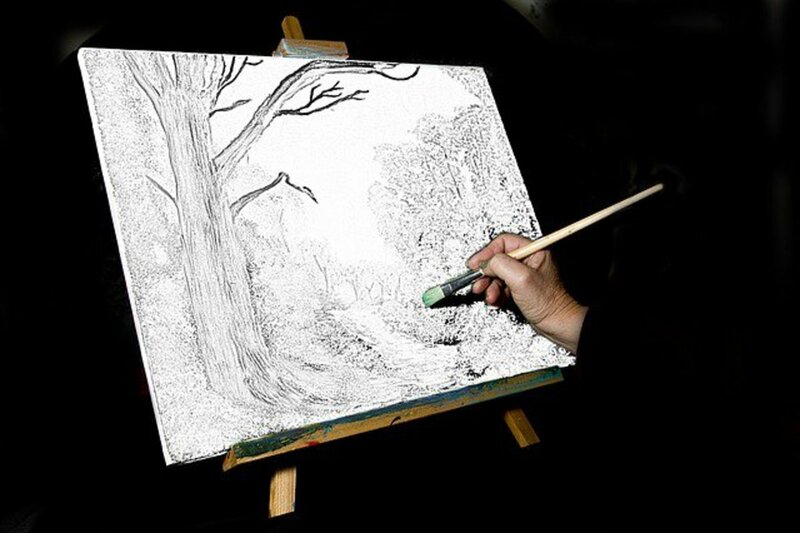 Tips on what paint, brushes, canvas, and easel they should buy. 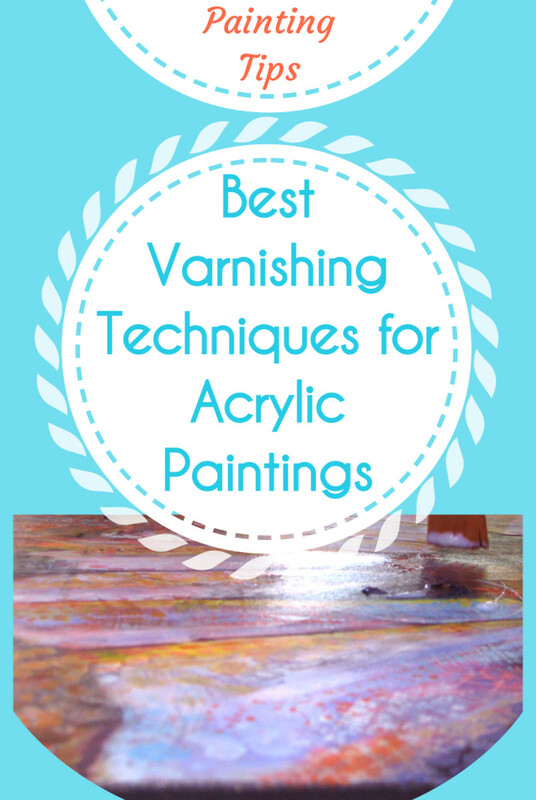 Paintbrushes are a precious tool for acrylic painters: it's very important to keep them clean. 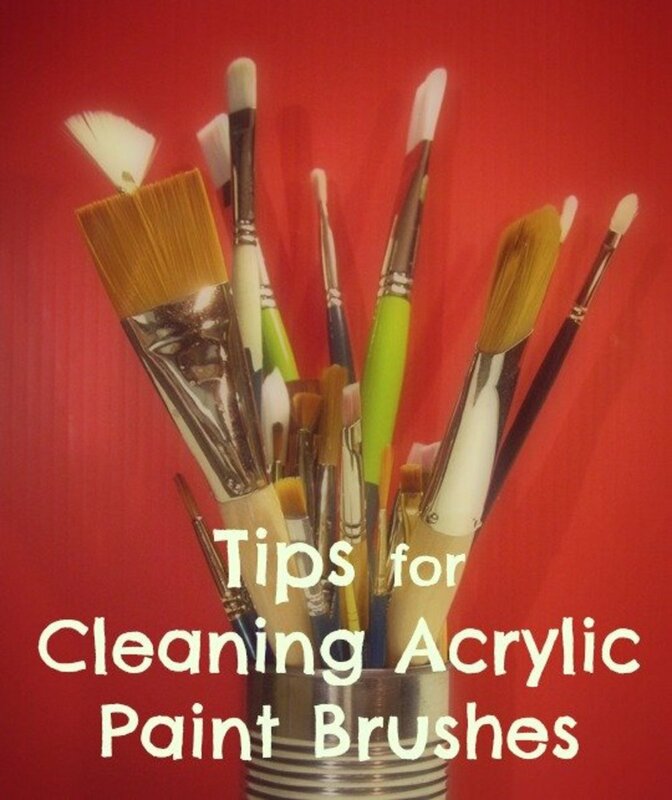 How to clean art brushes in 10 steps and tips to keep them in good working conditions, just like new for a long time. 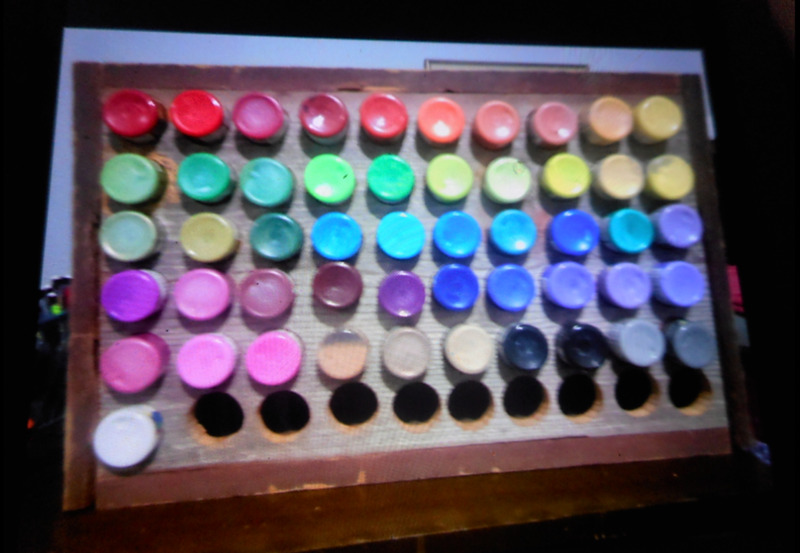 What kind of presents can you get for an artist that paints with acrylics? 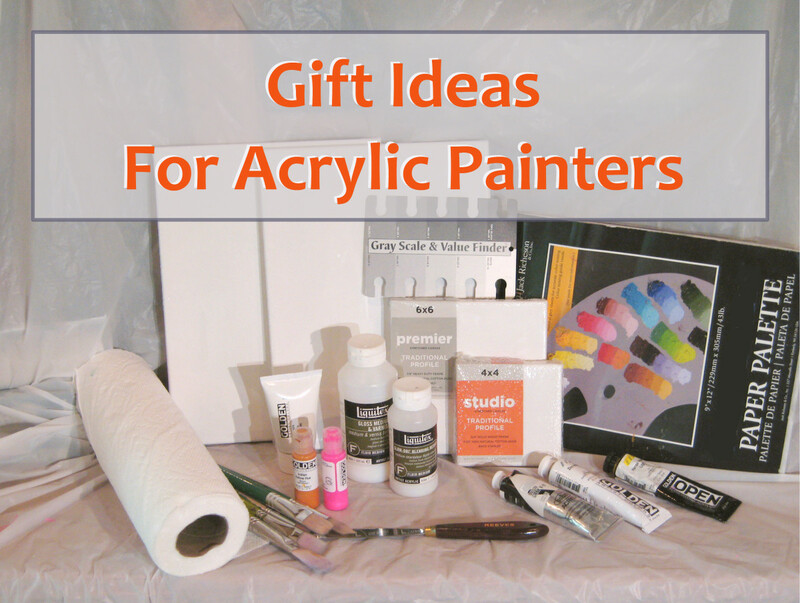 A list of tools and supplies that would make great gifts for any painter. 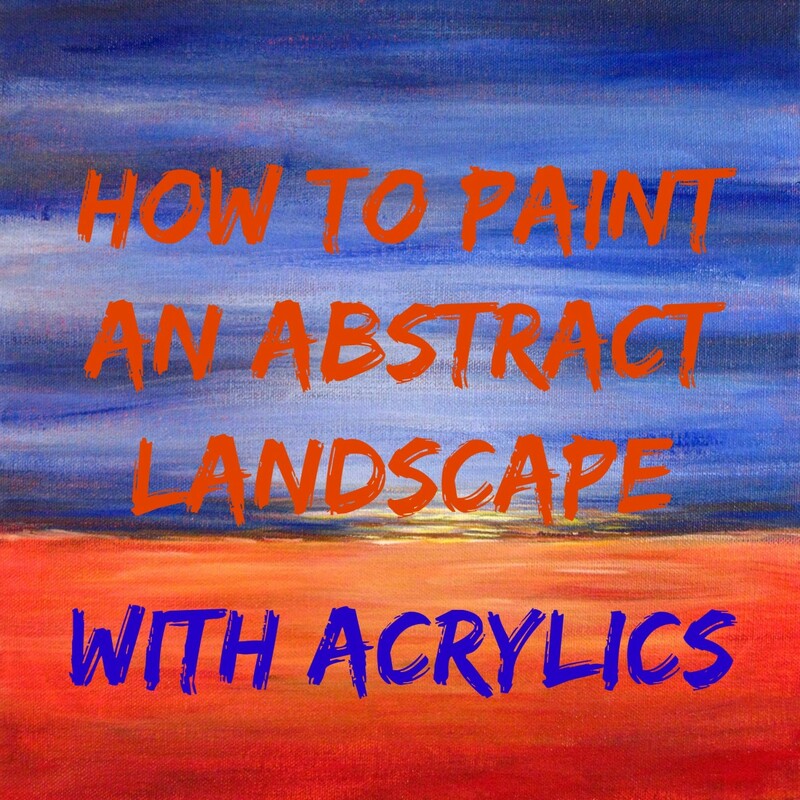 How to Paint a minimalist abstract landscape with acrylics, step-by-step. 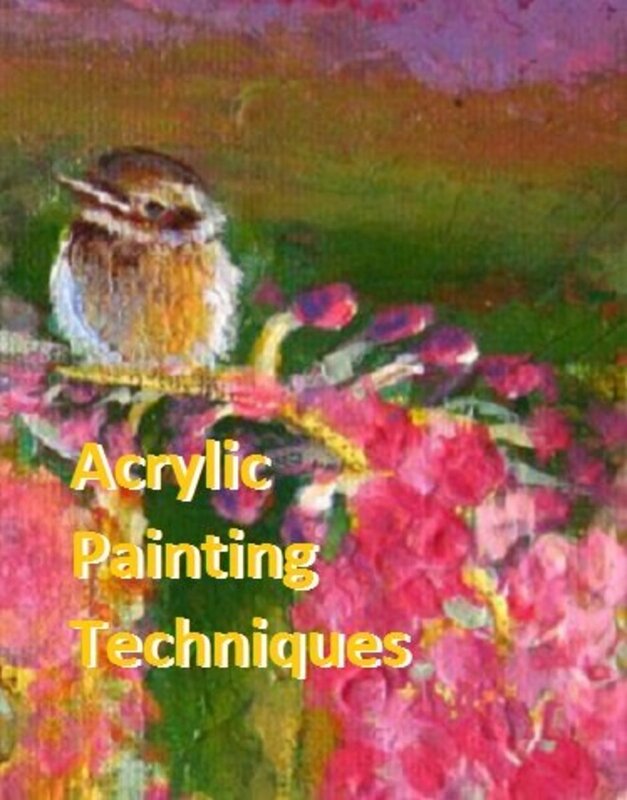 Easy acrylic landscape painting, great for beginners. 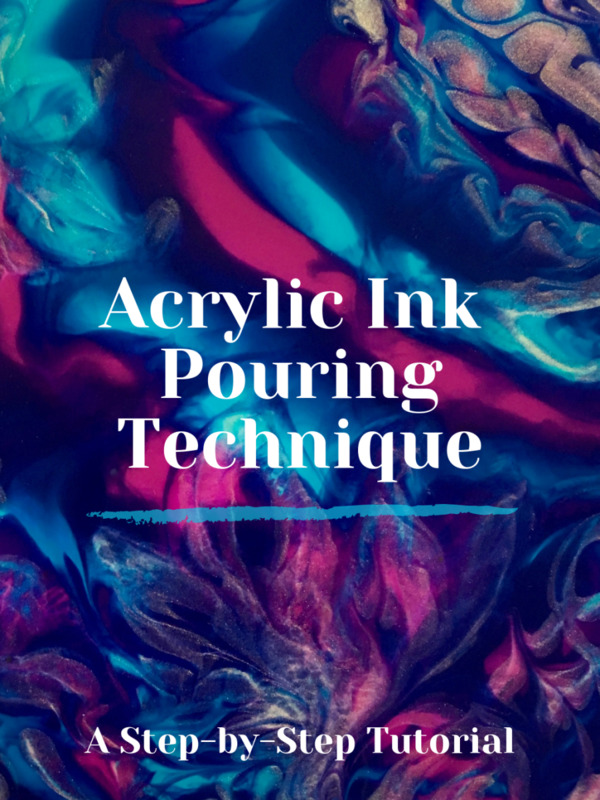 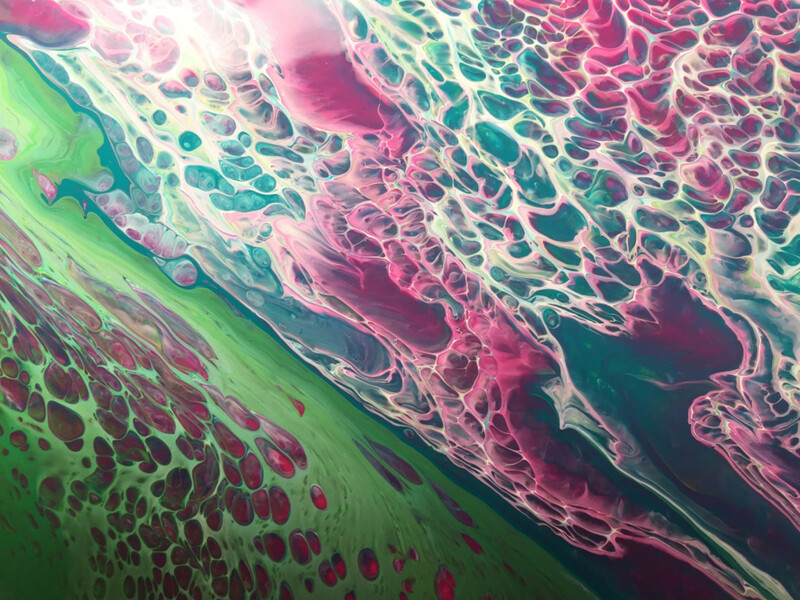 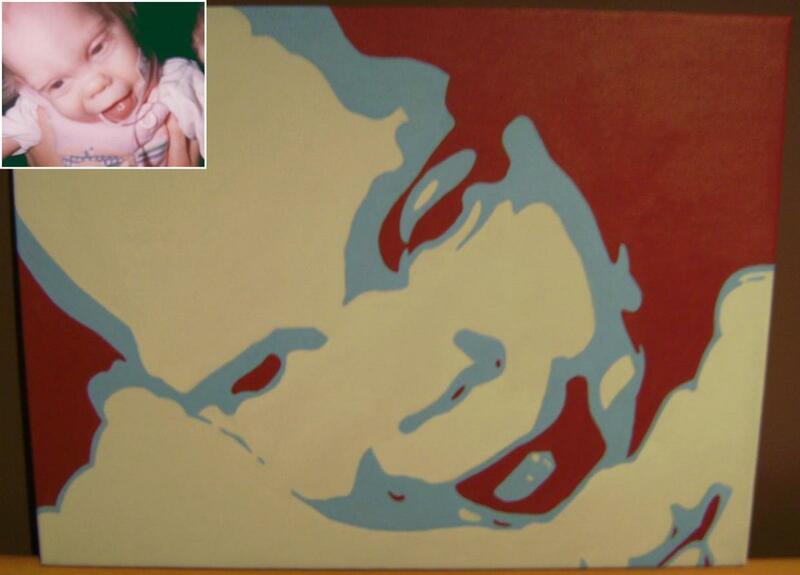 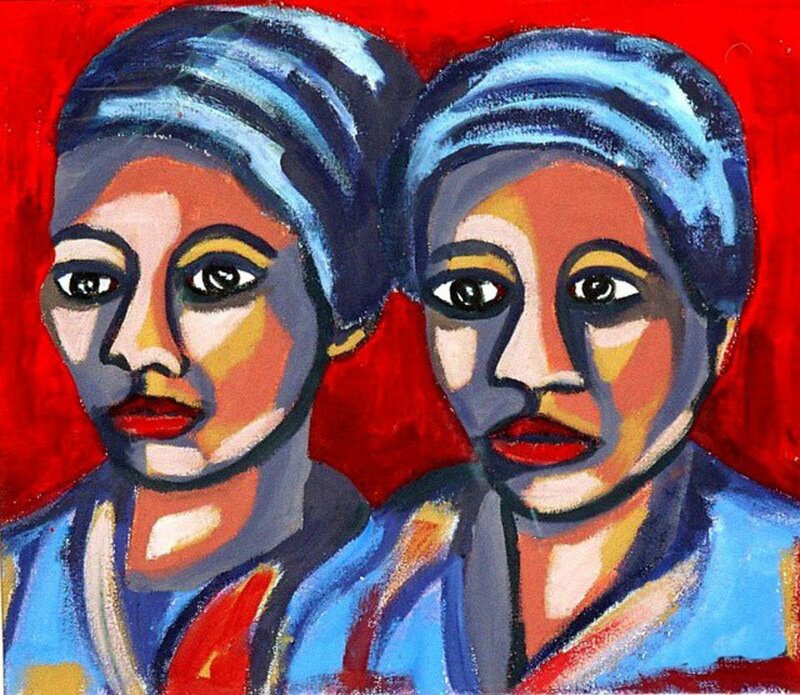 With so many websites offering to turn your photo into a painting, which basically involves printing and stapling it to canvas, why not do it yourself and have fun actually painting it with acrylics?